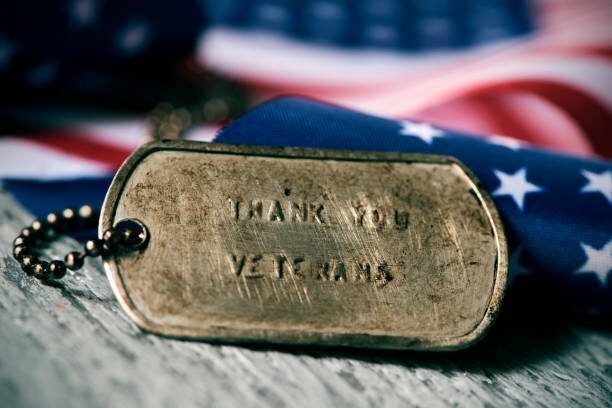 Today, Veteran’s Day, we honor the living veterans as well as those who have given their lives to serve in the Armed Forces. Each year on November 11th, we remember and honor our veterans for their patriotism, love of country, and willingness to serve and sacrifice for the common good. Catholic Cemeteries of the Archdiocese of Miami honors two veterans, John Kissel, and Deacon Jose Naranjo, for their dedication and loyal service to this country. To all our veterans and their families, we celebrate you today and every day, and thank you for protecting our freedom. In 1919, President Woodrow Wilson designated November 11 as “Armistice Day” to commemorate the end of World War I — which ended on the eleventh hour of the eleventh day of the eleventh month (literally 11 a.m. on November 11, 1918). In 1938, Armistice Day became an official U.S. holiday. 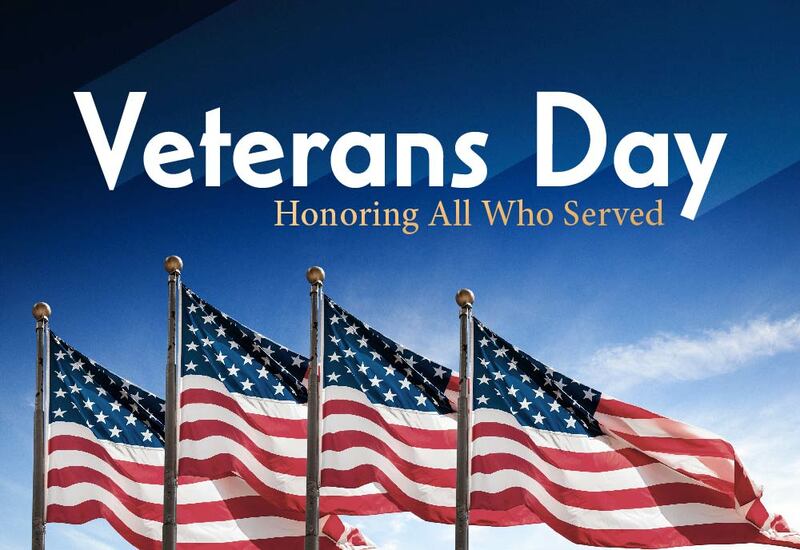 In 1954, however, after a second war had engulfed the world, as well as the Korean War soon after that, President Dwight D. Eisenhower changed the name of Armistice Day to Veterans Day. Thank you to the men and women who have served and are currently serving our country!